Geo Artha Worldwide Trading or Geo Artha is a 100% Bumiputera Companies (Malaysian’s privilege companies) founded in 2009. It was mainly involved into Marketing & Trade services since 2007 in commodities import export. 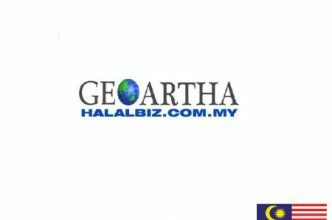 In year 2015, Geo Artha focuses to the Malaysian Halal Products through the Marketing and Trade role in promoting and to market the Halal products into the International stage purposely for the products that have been registered as Geo Artha Vendor. Geo Artha business networking now expanded to Europe, Middle East, Asia and Africa.